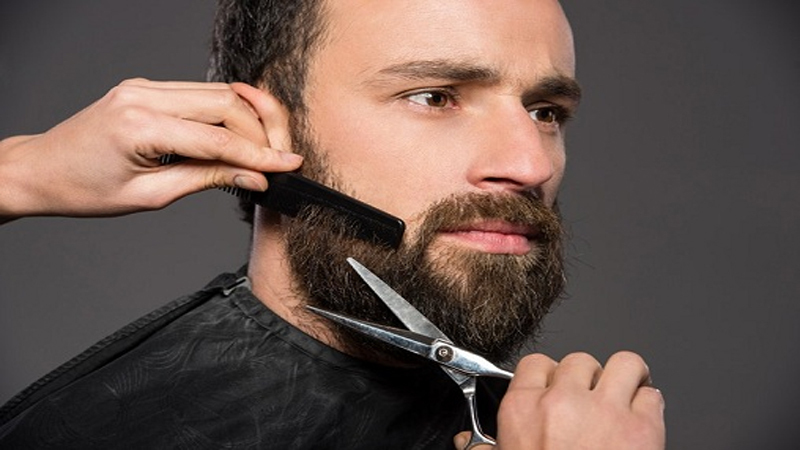 Men in their daily routine life need lots of accessories to be with them always. The wallets are a significant asset men always carry with them. Some people even make their opinion on others when they see the wallets used by one. In the sense, men can easily make a dynamic entry and image with their stylish wallets. Wallets today have become a style statement in men fashion world. Simple stylish wallets to the magnificent chain custom wallets, wallets with their distinguish designs make men’s identity. Business men with classic branded wallets suit best with their busy and professional attire. Bikers with the chained wallets make a cool impact among their gang. 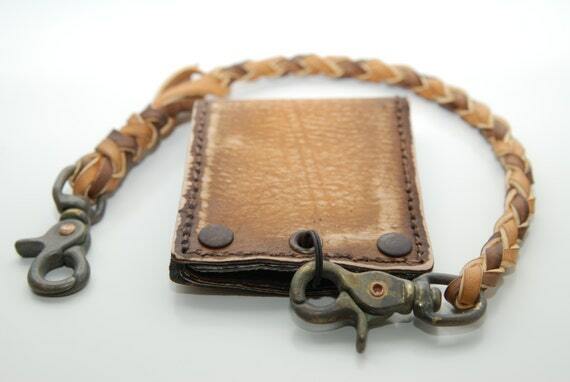 Awesome designs in chained wallets can be seen in the market. 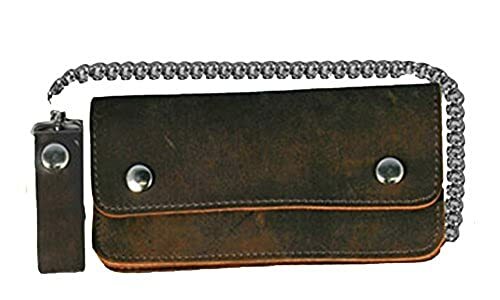 Let’s checkout some best thick and thin chain wallets types popularly carried by men which made from leather. 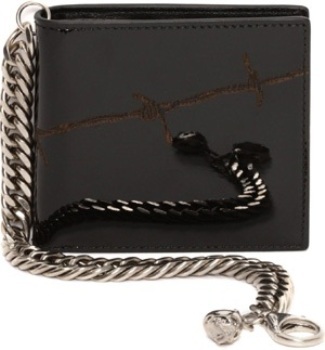 Black classic chained wallet can be very easy for any men to hold their wallets in their pockets with a safety. 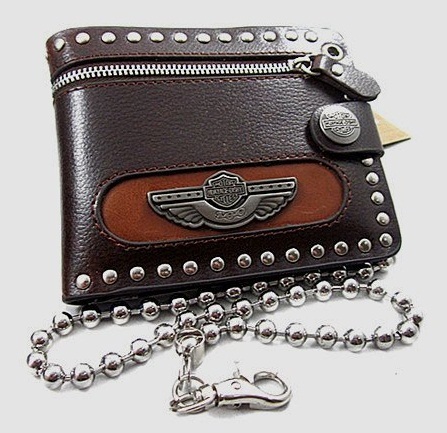 Branded wallet use best leather and stainless steel chain which looks splendid hanging from pockets. Black lathered animal skinned design looks awesome in the pockets of business men. Traditional men’s wallets with a chained hook look awesome with vintage design wallets. Men in old age will love such a design. Even bikers loving a rough look will love a brown traditionally stitched simple wallet. A Bifold wallet with a chain with it can make so much easy for men to carry their important papers, like cards, IDs, cash and even other papers necessary. Such designed wallets have enough space in them to carry each thing in separate pockets. 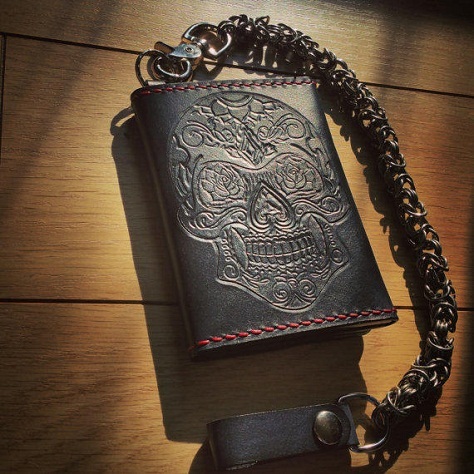 A designer wallet with skull designs in the chain looks awesome. Men with a stylish choice will look stunning in the pockets of the bikers. 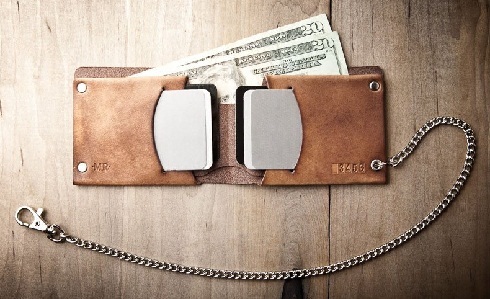 Leather wallets with chains make it easy for people to carry their important things. 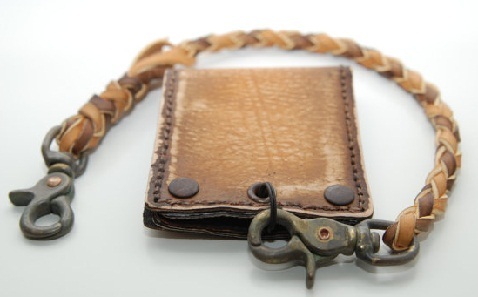 A light brown leather wallet with leather chains is an amazing design. The rusted hooks also give a designer impact. Black buttons give a vintage look to the design. Designer wallets with decoration on the exterior give a dynamic look. 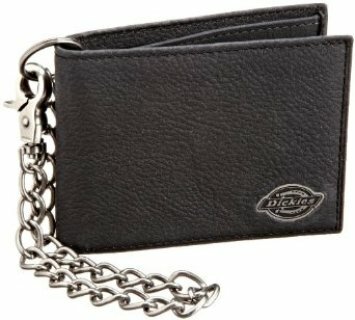 A real punk men fashion wallet with designer pinched nails and a smooth chain with zipper too is just a cool wallet for any biker. Leather wallets with costumed designs, printed on the exterior leather look fantastic. The skull makes it more funky and cool for the bikers. 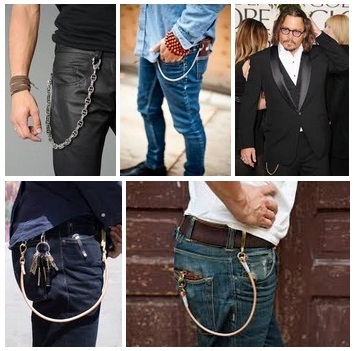 There are chains even more exotic designed that suits amazing with cool boys on bikes. A brown large bifold wallet with a similar brown chain covered with leather looks amazing as well. Men with cool image with a larger case of important documents to carry along will have full facility with the bi-folded leather men’s wallets. Chains of wallets come in many amazing designs that make a fantastic impact. 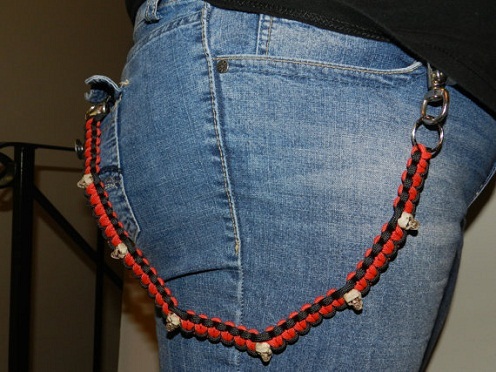 Men wearing jeans will also make a fashionable look with a red cobra weaved chain that is made with hard fabric. The wallet can be similarly made cool. 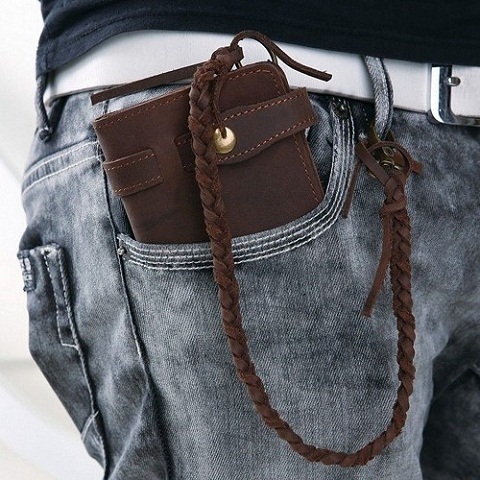 Chain wallets have not remained merely a purse to hold our documents. But the design and patterns found in wallets create a fashion statement. People today find wallets being the best gift to be gifted to their loved ones. Boyfriend wallets or a wallet for your father can be designed as per their requirement. Wallets make the identity of any men. The design of wallets specified with designers, stunning, hand crafted and biker’s wallets all have their different specifications. 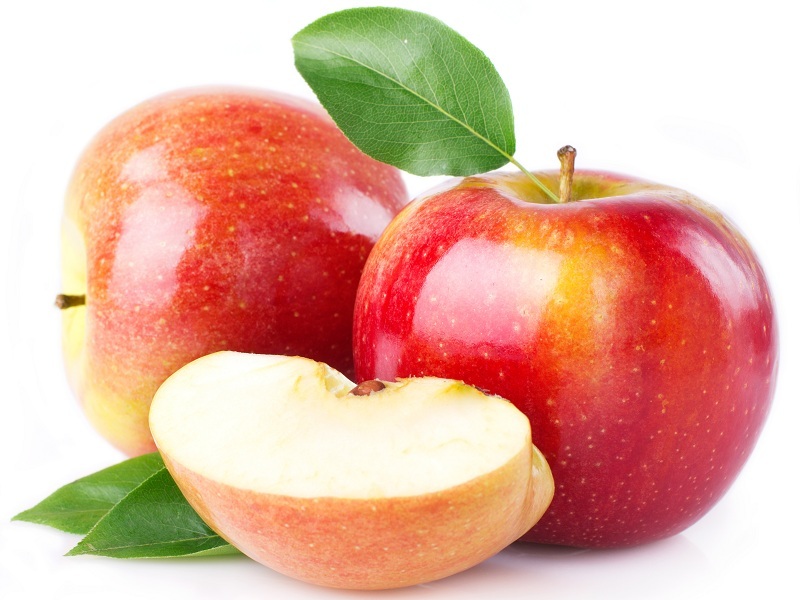 Top 12 Tyrosine Rich Foods In India ! 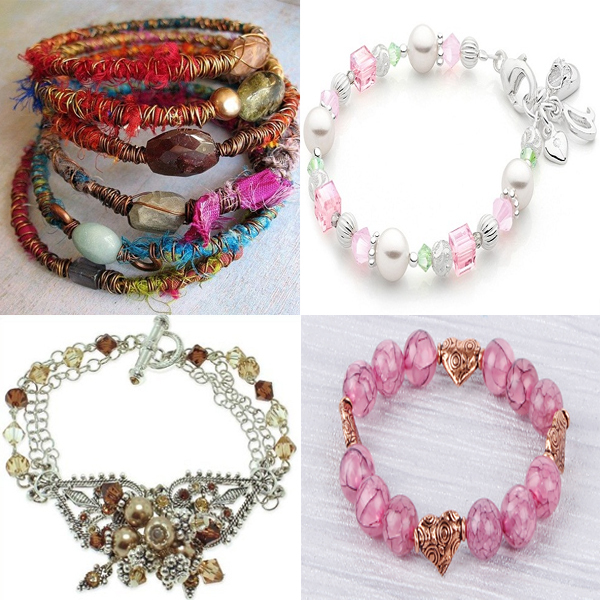 How to Make Beaded Bracelets ? 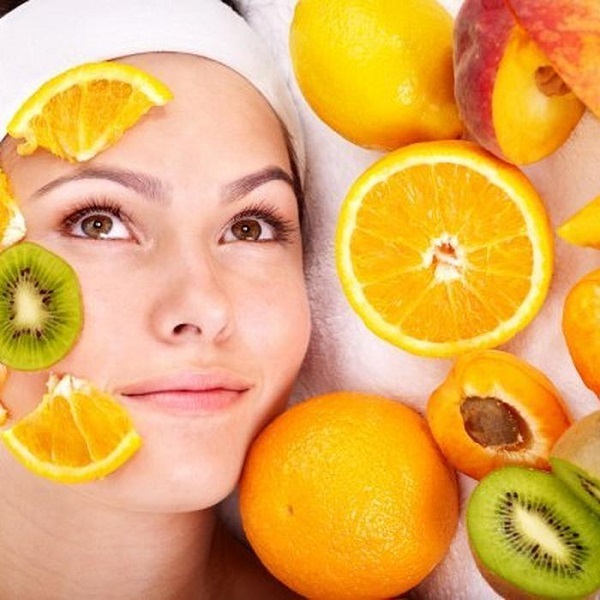 How To Do Fruit Facial At Home?